Registration is $15 for BWF Members, and $30 for non-members. Lunch is included in your ticket cost! For questions or more information, please contact us at info@bostonwomeninfinance.org. 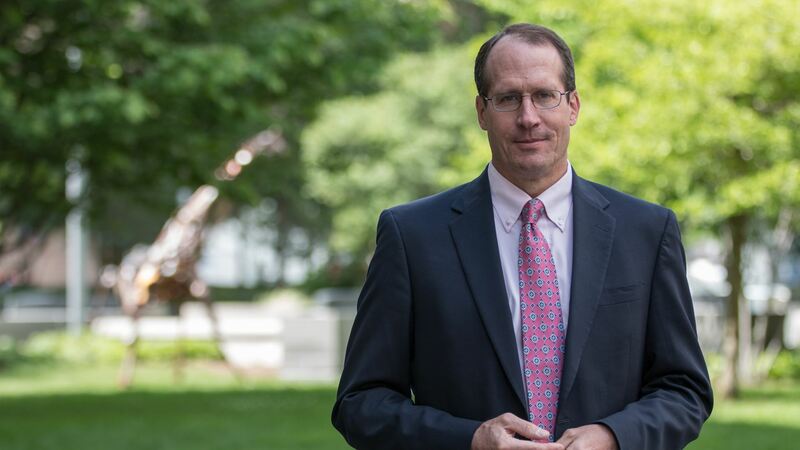 Jeff Fuhrer is Executive Vice President and Senior Policy Advisor at the Federal Reserve Bank of Boston, and is advisor to the Bank's regional community outreach department and is responsible for the Bank's diversity and inclusion functions. He has been an associate economist of the Federal Open Market Committee, and regularly attends this key U.S. policymaking meeting with the Bank's president. In June 1992 he joined the Bank's research department as an assistant vice president and economist, and from 1995-2001 headed its Open Economy Macro/International section. In 2000 Jeff was named Senior Vice President and monetary policy advisor, in 2001 he became director of research, and in 2006 he was named Executive Vice President. Jeff began his career at the Board of Governors of the Federal Reserve System. He has been active in economic research for more than three decades and has served as an associate editor for the American Economic Review. Jeff has published numerous scholarly papers on the interactions among monetary policy, inflation, consumer spending and asset prices. Jeff earned an A.B. in economics with the highest honors from Princeton University, and received his M.A. and PhD. in economics from Harvard University.